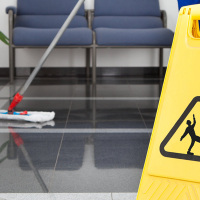 Get the best cleaners to do the job! 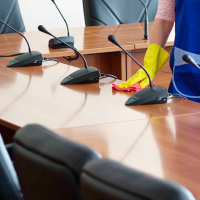 At Associated Cleaning Services we have an enviable reputation in the industry for quality and commitment. 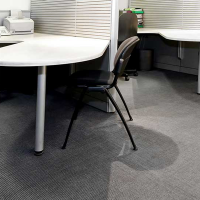 We are able to offer a wide range of services to commercial and industrial organisations. We are offering a free initial clean with every new contract of free dispensers and fitted. hand towels, toilet rolls, soap dispensers. For more information, please enter your details here and we will contact you to book an appointment. 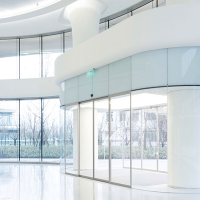 Part of the Proguard Group, Associated Cleaning Services benefits from over 25 years experience of Cleaning, Janitorial, Security and Maintenance to Companies within the Private and Public Sector. 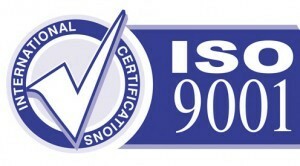 We also hold the BS EN ISO 9001:2000 and therefore QUALITY is assured to the highest standards. Our mission is to be recognised as a professional exceptional company by all of our clients, staff and the community and to provide QUALITY first at all times.